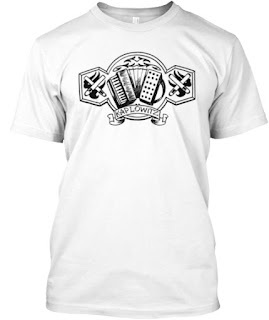 Read up on up-coming Shemptember News & Events. 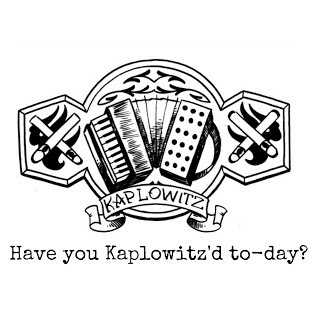 Then gear up with the OFFICIAL KAPLOWITZ TSHIRT. The Schmatta: Its Uses & Etiquette & What is it?